When you’re in need of land planning consultation for your commercial project, who do you turn to? Where can you go to get an analysis and design of your project? You need a civil engineer in Calistoga, California from the likes of an experienced company such as Atterbury & Associates. 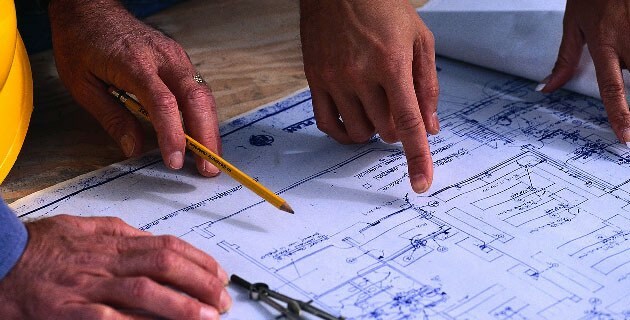 A quality civil engineering company should understand the ins and outs of land planning. You want to choose a well-established company that has experience in the field and understands the land around Napa County. Although the company you choose to work with will likely be made up of various designers, engineers, and project managers, it’s okay to work with a company that has a tight-knit team. What matters most is that the company you choose has experience and produces high-quality results. There are many different reasons why you might decide to hire a team for civil engineering in Calistoga. The city is in the same county as Napa Valley, known far and wide as a premier region for wine. Civil engineering can be used with land planning for vineyards. It can also be used to construct golf courses, plan for subdivisions, design access roads, control sediment and erosion, and so much more. Although such a list sounds like it’s meant mostly for commercial purposes, a civil engineering firm can help with residential development as well. From driveways to septic system design, if there’s a project that needs planning, design, and construction, civil engineering can help. It doesn’t matter if you are a homeowner looking to update the look of your driveway or a business owner looking to develop a new plot of land for a vineyard. When you have a big project that will require detailed planning, design, and implementation, civil engineering in Calistoga is likely the answer you are seeking. For more information, contact Atterbury & Associates today! You can also follow them on Google+ or Facebook.